Home Seputar Tourism Traveling Zona Advertorial Why Should Adventure to Indonesia? Why Should Adventure to Indonesia? 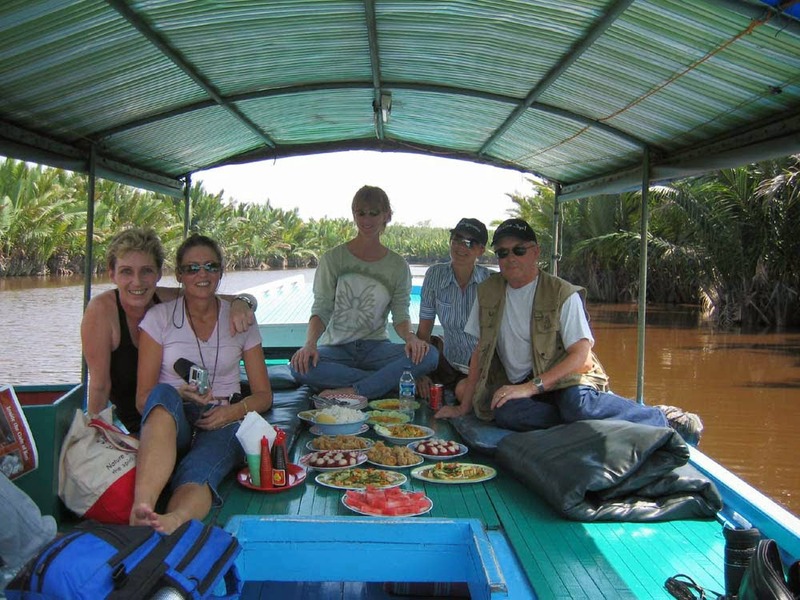 Indonesia Tours - Everyone has different reasons before decide to traveling to a certain country or destination. But, why should adventure to Indonesia? Based on our experiences, there are many reasons why every year millions of people are getting interested to adventure to Indonesia. This is what makes this country should be listed as your major holiday’s destination. The first are its natural beauty, the richness of flora and fauna, the warm tropical climate, interesting foods, and the hospitality of Indonesian people that has been known in all over the world. The second reason is its supported facilities. You’ll find many choices of pleasant accommodations, a unique customs and the society’s views of life, an attractive shopping place with a satisfying prices that have made this archipelago becomes the popular Asian tourist destination. Besides that, Indonesia also offers various choices of exceptional recreation activities that you can choose based on your passion, such as Eco-tour, culture, historical, pilgrim, culinary, shopping, agriculture, and an spectacular adventure are available on Indonesia.